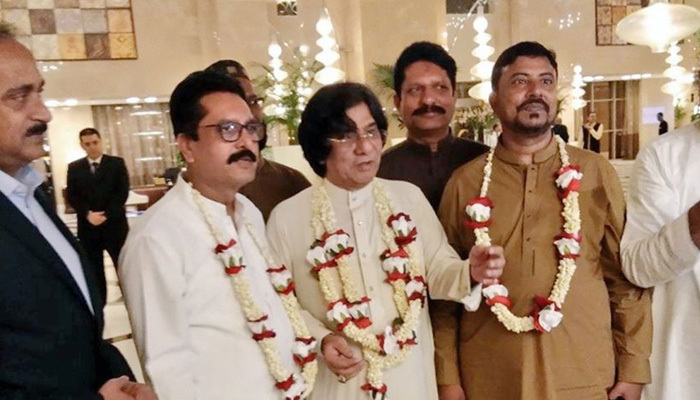 KARACHI: Muttahida Qaumi Movement (MQM) senior leader Rauf Siddiqui on Thursday tied the knot with Mahnoor at Haram Sharif (Grand Mosque) in Makkah where Saudi cleric Abdul Nawaf solemnized Nikah. 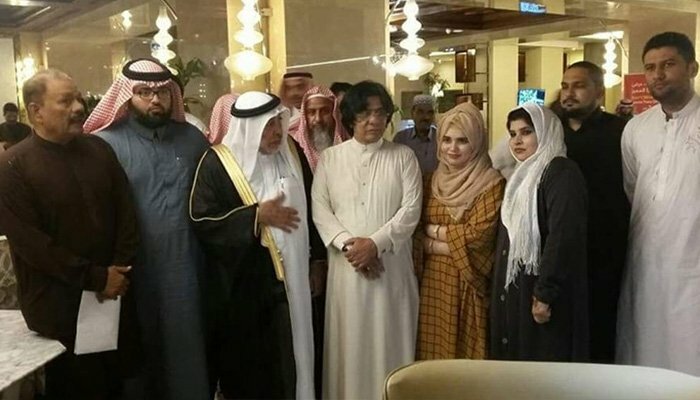 As per details, Rauf Siddiqui, 56, has married with Mahnoor daughter of Afaq Khan, his friends and family members attended a simple ceremony held at Makkah in Saudi Arabia. MQM's senior leader Khalid Maqbool Siddiqui, former MPA Abdul Haseeb and Saudi dignitaries were also present on the occasion. Earlier, Siddiqui had been exempted from appearance in the Baldia factory fire trial.